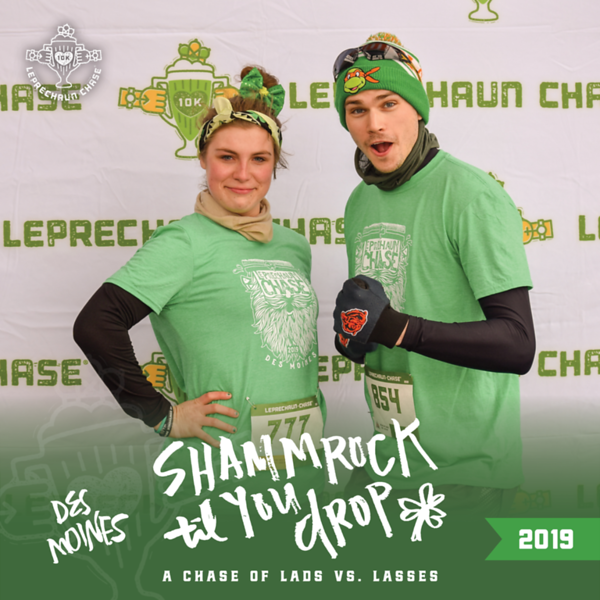 Thanks for being a part of another successful Des Moines Leprechaun Chase 10K! 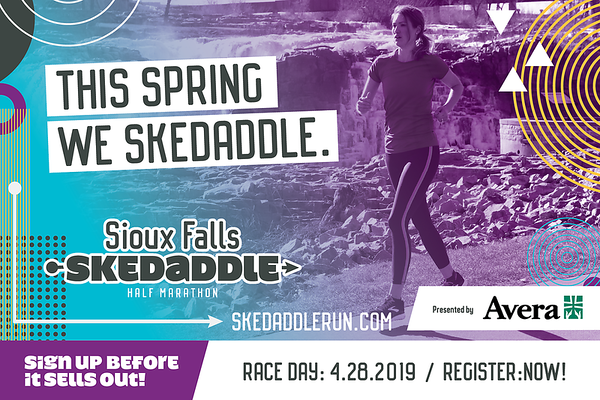 We hope you enjoy all the awesome content below. 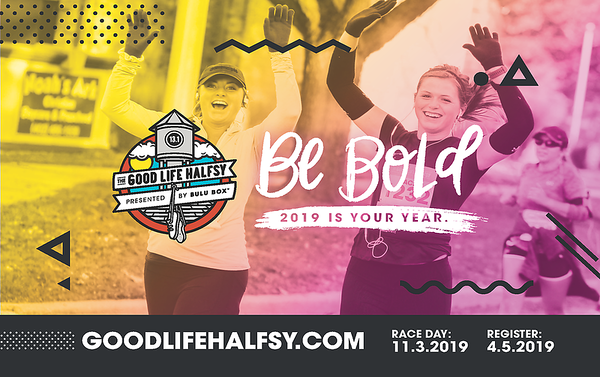 Use our handy bib look up to search by your bib number and find all your race day memories quickly. Now, share away!